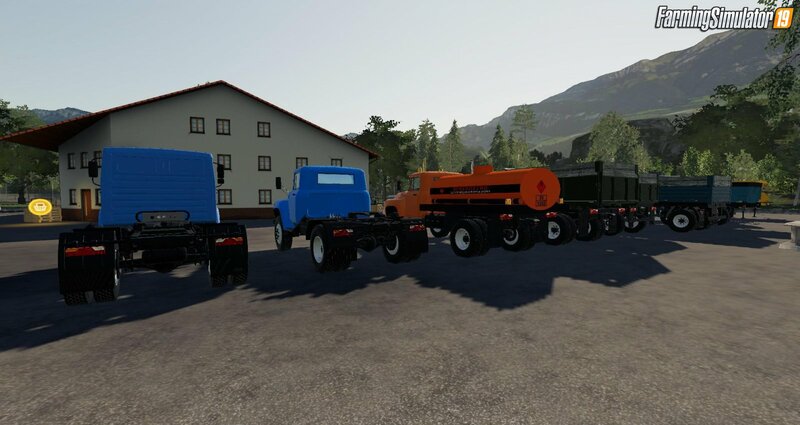 Mod ZIL Pack Trucks + Trailers v2.7 for FS19 | Farming Simulator 19 game. 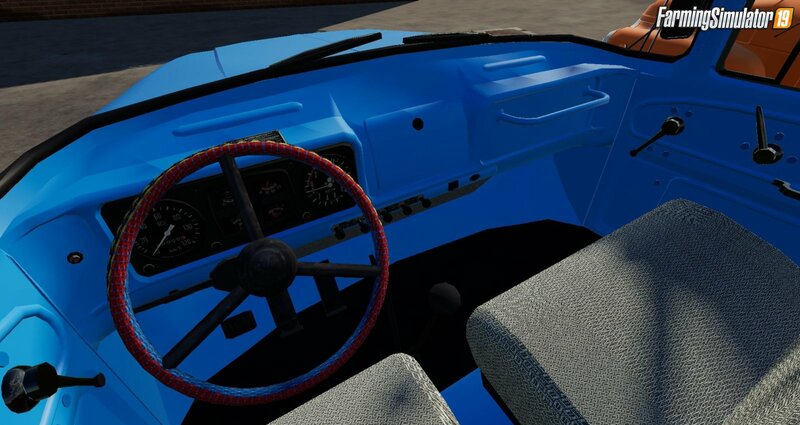 - Trucks: - ZIL - 442160; - ZIL - 4415A; - ZIL - MMZ-554 modular; - ZIL - MMZ 554. 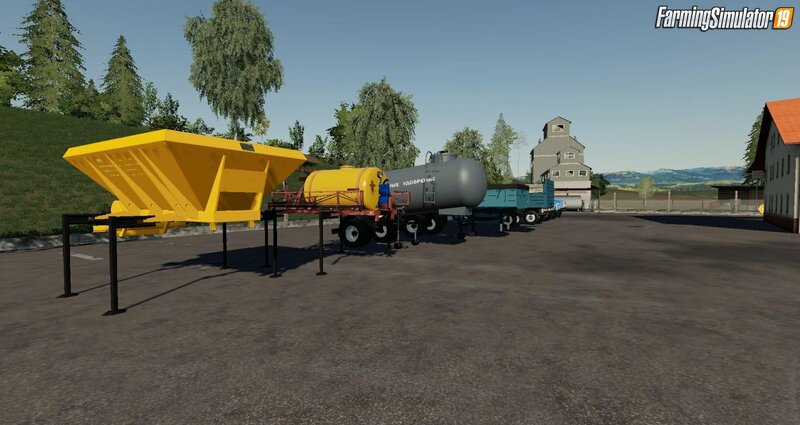 - Trailers and tanks: - GKB - 819; - ODAZ - 885; - ARUP - 8; - ARUP - 8R; - ARUP - 8 universal; - Module - fuel barrel; - timber truck; - Cattle truck; - Barrel for milk; - Module - sprayer; - Module - fertilizer distributor MVU; - KAZ-717. Installation instructions for «ZIL Pack Trucks + Trailers v2.7 for FS19» - Your first action will be to download the archive using the appropriate button below. Mods on our site are virus-free, and 99.9% have any extension other than “.exe”!